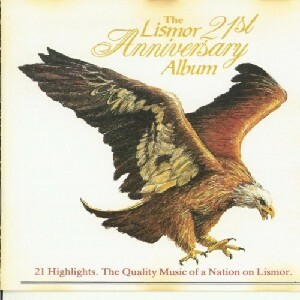 The Lismor 21st Anniversary Album, The Scottish Music Shop - The Best Selection of Scottish CDs and Scottish DVDs. Magnificant cd produced by Lismor in 1994 to celebrate 25 years of Lismor. 21 fabulous tracks by 21 artists.